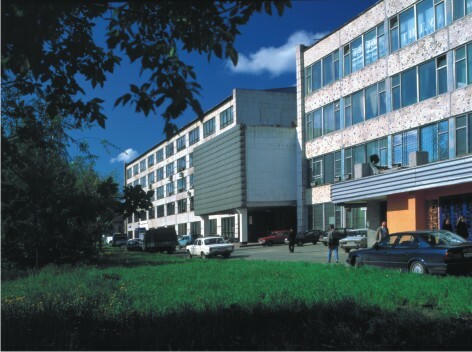 The Perm Scientific Research Technological Institute (JSC “PNITI”) was established in 1963 to provide solutions of tasks for development and application of modern equipment ensuring top-rate production technology and management support. The activities of the Institute have been noted by the Lenin Prize and two State Awards, the Award of Council of Ministers of the USSR, received more than hundred invention certificates and patents, tens of medals of the Exhibition of Economic Achievements of the USSR for up-to-date developments. PNITI and similar enterprises in Moscow, Leningrad, Sverdlovsk, Izhevsk were engaged in the development and implementation of new technologies, the preparation of production of new products at the fixed enterprises. The product range released by the plants of the Ministry with our participation was huge — from baby carriages, bicycles, tractors and drilling equipment to artillery mounts and missile systems. 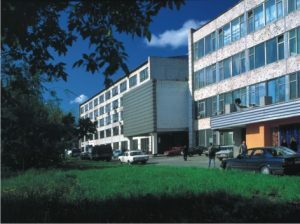 The structure of the Institute included departments consisting of several laboratories and big workshops of pilot production equipped with state-of-the-art equipment. – enterprise adapted to conditions of the changing market. – installations for ion-vacuum nitriding. – production of the import-substituting equipment (with spare parts) for the oil and gas industry is developed and mastered. Successfully solving technological and organizational problems of enterprises of the fuel and energy complex for three last decades, JSC “PNITI” breaks new grounds: development of technologies and production of the equipment for enterprises of the nuclear industry, mining machinery manufacturing, construction industry.